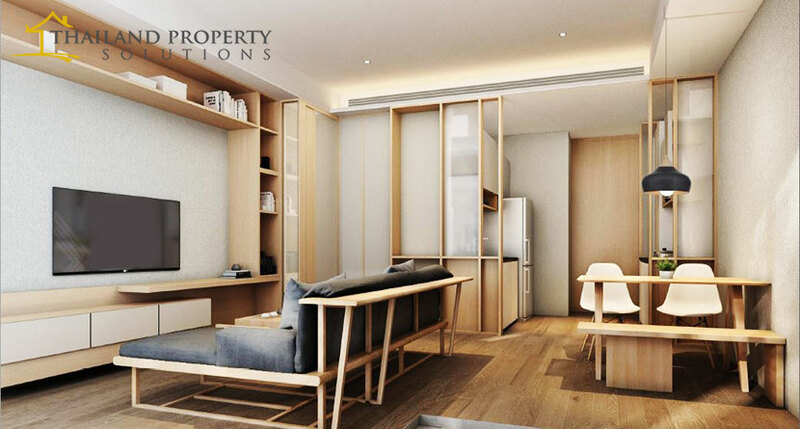 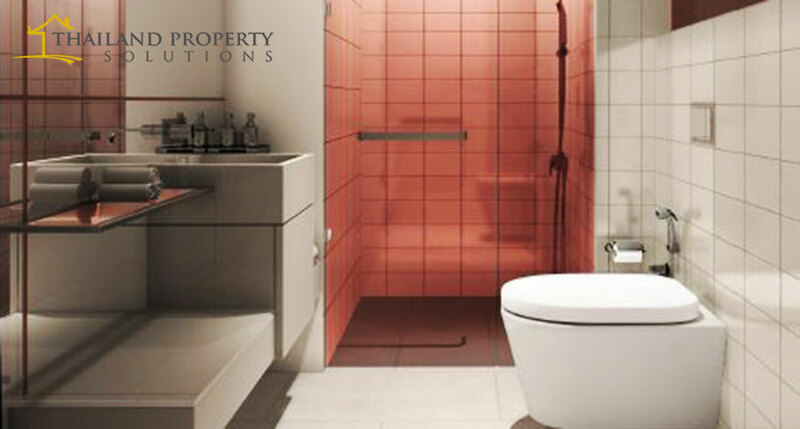 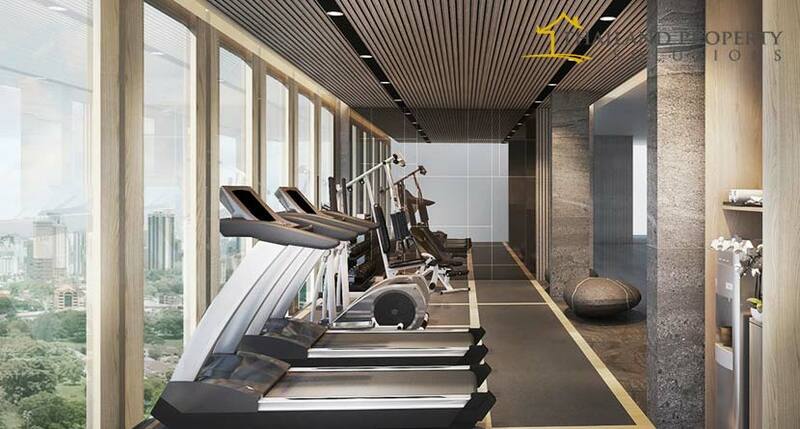 This condominium is located at a commercial and residential hub of Bangkok, the Sukhumvit road. 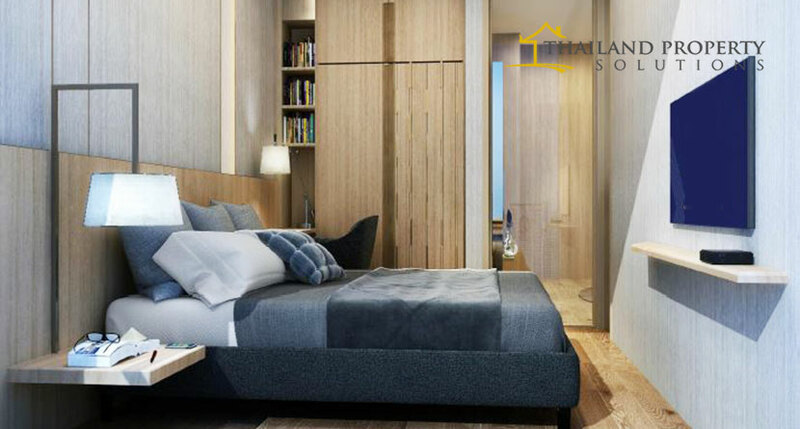 It is going to be another high rise condominium with 31 flours ranging from 1 – 2 bedrooms condo units and luxurious penthouses. 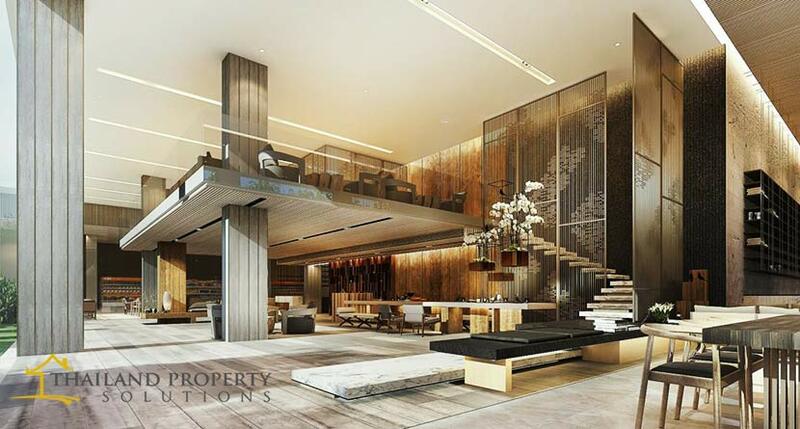 This Condominium is being developed by Japanese Architect inspired by Japanese Style of Architecture.